Maître Thibault du Manoir de Juaye is an Attorney. He started his career in 1987. He is a specialist in Economic Intelligence (EI) and Intellectual Property. Former auditor at IHESI (Institut des Hautes Etudes de la Sécurité Intérieure – Institute for Studies on Internal Security) and at IHEDN (Institut des Hautes Etudes de Défense Nationale Session IE – Institute for Studies on National Defense EI Session), Thibault is now a Member of the permanent College of the French EI Academy (l’Académie de l’IE). 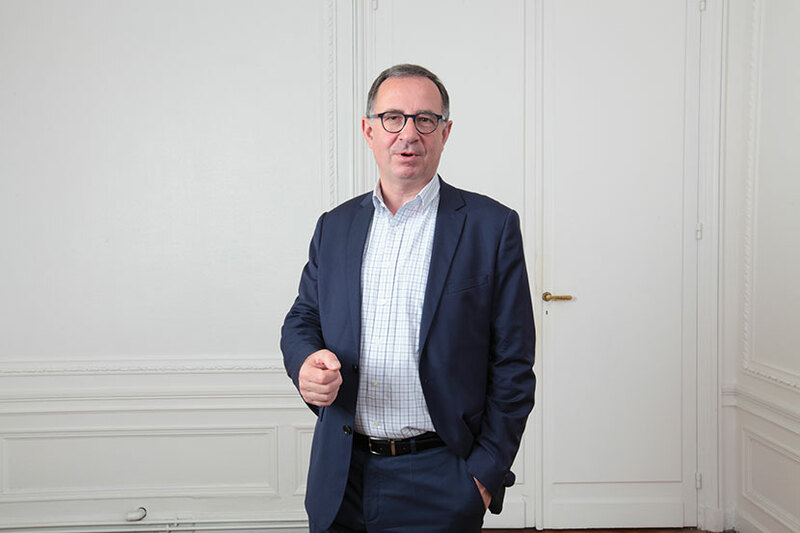 His interest in the subject motivated him to found the “Regards sur l’Intelligence Economique” magazine, of which he has been editor in chief for 4 years. This dual expertise as an Attorney and economic intelligence specialist has enabled him to develop an original approach to corporate legal strategy, making him one of the pioneers of legal intelligence. as Attorney, Thibault has managed numerous intellectual property cases for clients, both in an advisory and litigation context. 1996/1997 : IHESI : Institut des hautes études de la sécurité intérieure. 1986 : Postgraduate degree (DESS) in Tax Law from Dijon University.